Area rugs are an integral part of any home, office, or commercial space. They bring an immense amount of color and flair to the room they are in. These important pieces of art should always be taken care of well, so they maintain their look and appeal. 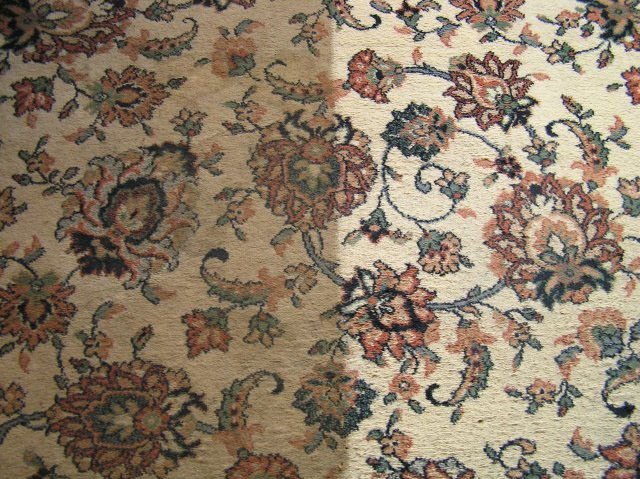 If your rugs are neglected they will start to show severe signs of wear and tear prematurely. All you have to do is take care of them, and they will take care of you. 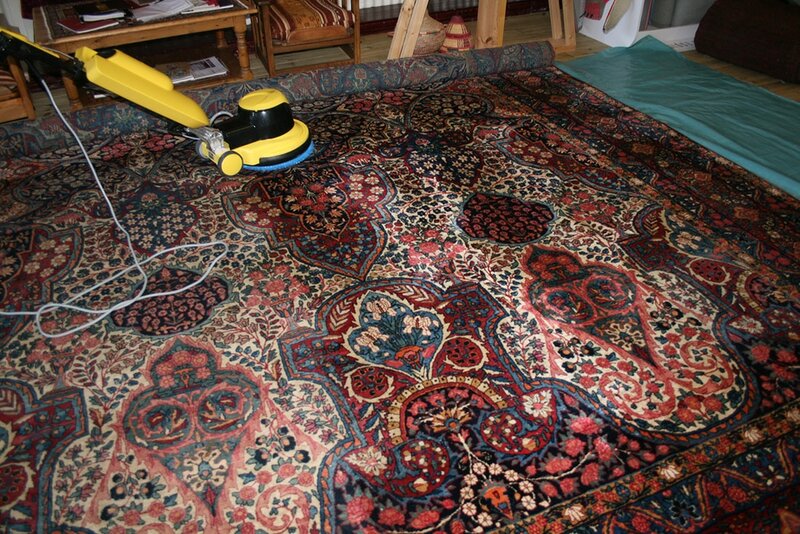 It is easy and simple, so let The Woodlands carpet cleaning preserve these precious treasures. 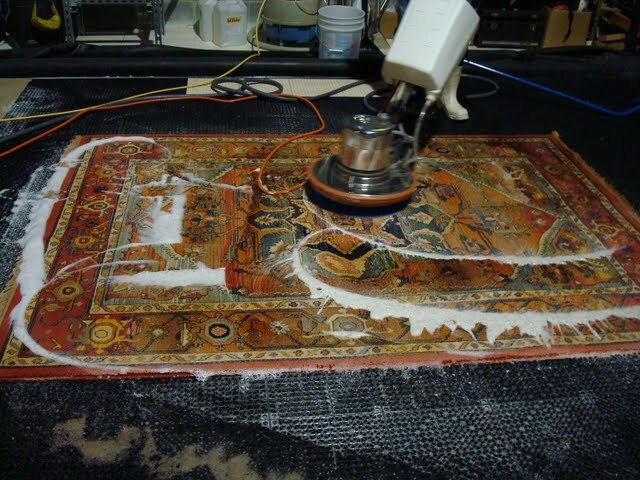 Often times people assume that a little vacuuming here and there will suffice in keeping their area rugs clean. This will work to a certain extent, and regularly vacuuming your rugs is not a bad idea to keep dirt and grime down over time. Eventually you will need to have them professionally cleaned to get the bad stuff that has settled deep down in the fibers out. 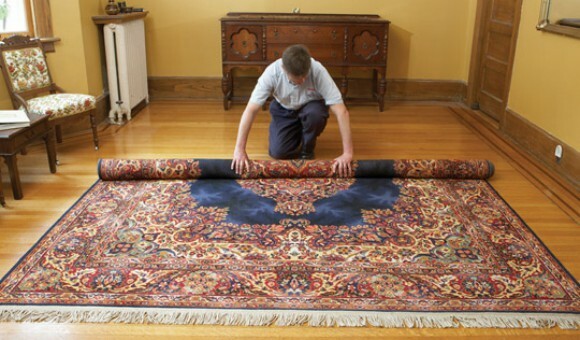 The more often you do keep your area rugs clean, the easier it will be to keep them clean. High quality area rugs are made out of expensive and sometimes delicate fibers. This includes wool, linen and cotton to name a few. Or even a combination of different fibers. This makes choosing the right kinds of cleaning products incredibly difficult. It can become hard to make the right decision, and if you make the wrong one it will end up fading or degrading the look and feel of your area rug. Carpet cleaners in The Woodlands, TX has been in the industry a long time and we are experts at choosing the right products for your rug, and cleaning them without changing their appearance and feel. Some area rugs are made out of robust synthetic fibers which is not a bad thing at all. These fibers will stand up to any wear and tear you throw at them well. This does not mean however that you should neglect them more. They still require the right cleaning supplies and methods to make them look as good as new. Any type of fiber is still susceptible to losing its color and original feel. Do not stress out trying to figure out what products work best, and how to use them. That is what we are for. We can figure out exactly what your area rug needs. This working relationship with be beneficial to you because once we know exactly what works, we will keep using those methods every time we clean your area rug, so your results are consistent and thorough. If you have pets you will notice they really enjoy cooling off on an area rug during the warm Texas nights. Over time they will introduce hair, dirt, and other undesirable things into the weave of your area rug. This build up will reach a point that needs to be addressed. A weekly vacuuming will get most of this stuff out but you are going to need a professional cleaning eventually. 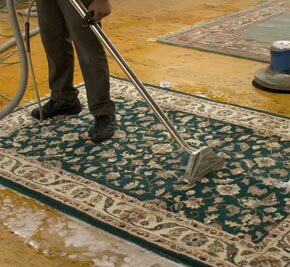 When it comes time to clean your area rug we hope you will choose The Woodlands carpet cleaners! Kids are really good at getting things dirty at home. They love getting dirty outside and bringing everything in with them. They spill things and do not understand the concept of taking care of things yet. Eventually they will learn but before then they will really do a number on things you love at home. One of these items is your area rugs. They will spill things on them, get them dirty, and wear them out over time. The best thing you can do is vacuum when you have the time, and schedule a routine professional carpet cleaning. We can help you figure out how often this needs to be done. Once we find out the best frequency for your situation we can do the job for years to come! No one understands the intricacies of area rug cleaning like we do. Our team’s overall experience adds up to years in the industry. We have a wonderful group of individuals that are fast and efficient at what they do. We are always available to clean your area rugs at a time that best suits you, in a discreet manner. Other companies might not be able to afford you that luxury. We always aim to do a great job and leave you feeling like you were taken care of. Other companies might not take your needs above their own. Do not get disappointed by a sub par company and choose carpet cleaners in The Woodlands! If you ever have any questions or concerns about anything to do with area rug cleaning feel free to call or email us. We are always happy to answer the questions that have been bugging you. We can give you estimates on what it will cost, suggest the best types of products to use and how often you should clean your area rugs. Do not procrastinate and call The Woodlands Texas carpet cleaning at (832) 791-4210! Take a Visit from Creekside Forest Drive through a 13 minutes car ride to our Office.